QQQQQ: Meet the Football Star! 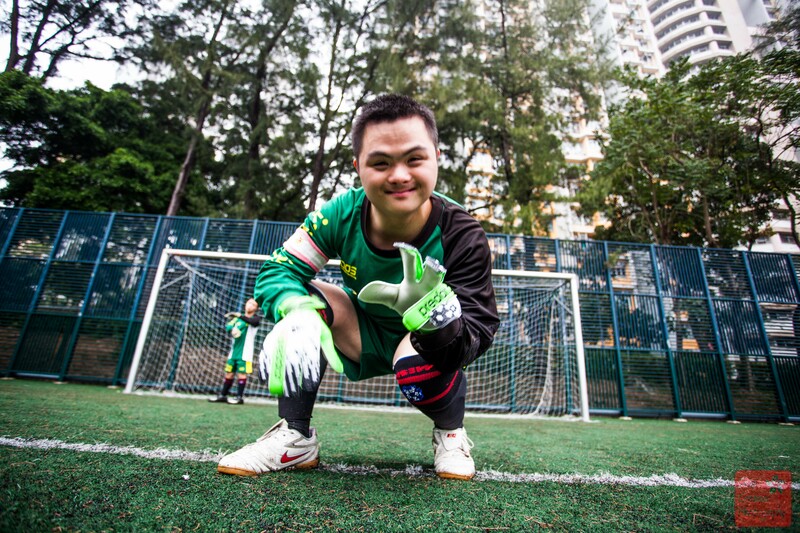 Hi, I’m Eric and I’m a football player with the Hong Kong Dragons Football Club. Hi Eric. Thanks for doing this interview with me! What’s your favorite sport? My favorite sport is football. I love getting the ball and shooting it into the goal! Yes, I have seen you score so many goals over the years! How often do you play football? I play football once a week, but I wish I could play more. What’s the most difficult thing to do on the football pitch? Getting corner kicks and crosses! I know you love your teammates so much! What do you love about them? My teammates support me and they always pass the ball to me! I want to play for Brazil in the World Cup! Thanks so much for doing this Interview, Eric! And keep up the great work on the football field!! I have been coaching Eric for seven years now, and he is always one of the first boys to dig in the ball bag the second it arrives at the pitch. He loves football and he’s always smiling. And while most people would call him a bit of a goal hog, (he doesn’t play defense…) he does score a lot of goals! 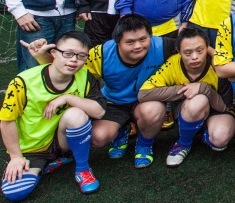 Eric’s English is very limited, so unfortunately he won’t be able to read your questions, but you can support him and Down Syndrome football by sharing this blog on Facebook. Also, if you have any questions for me regarding our football programme, feel free to ask in the comments below. all photos were taken by Sean Creamer. 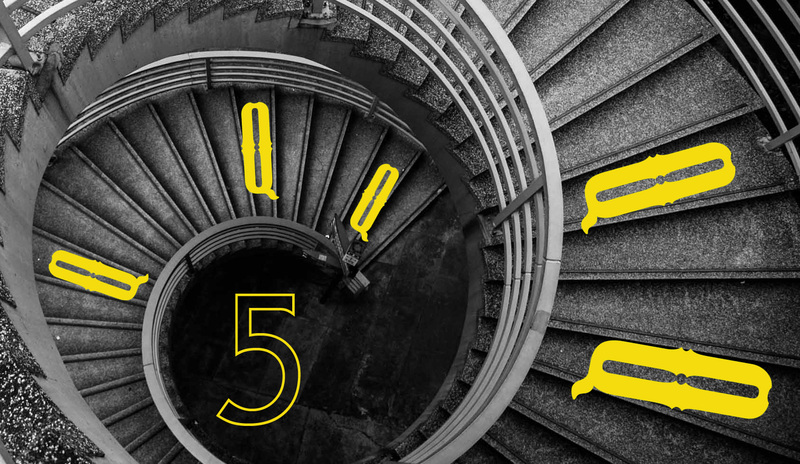 Check out his amazing HK photos in our streetSNAP blogs! Sponsored by Jar Design. Specializing in apartment renovations here in Hong Kong. I miss this. Would love to meet all the guys back out on the pitch when I visit next. For sure Ryan! It would be great to see you back in HK!!! This entry was posted on June 27, 2014 by theguestroom in QQQQQ and tagged activities, Autism, Best, Blog, charity, donation, down syndrome, football, Hong Kong, humans of hong kong, interview, moving to hong kong, Mr.J, opportunities, QQQQQ, special needs, sports, the guest room, Top, work.